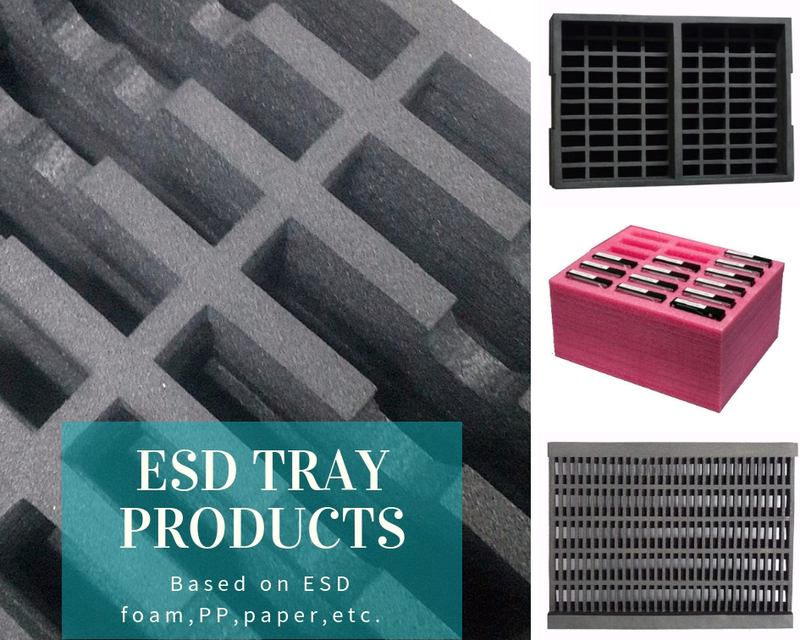 Anti-static EVA foam tray,also called ESD EVA foam tray, is made of a new type of environmentally friendly plastic EVA material, with good conductive, cushioning, seismic, heat insulation, moisture-proof, chemical corrosion and other advantages, and non-toxic, do not absorb water. 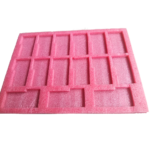 EVA anti-static Foam Design machinable forming, its shockproof performance is better than polyethylene (foam) and other traditional foaming materials, and in line with environmental requirements, is the best choice for export products. Chemical resistance: resistant to organic solvents, acids etc. 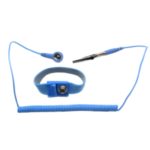 No chemical corrosion: no corrosion to components and packages. Good two times processing performance, easy to form. 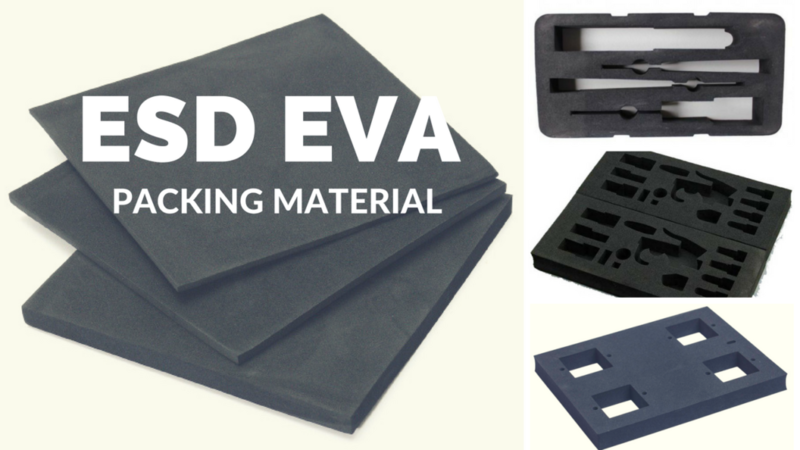 How to Shape ESD EVA Foam Tray ? 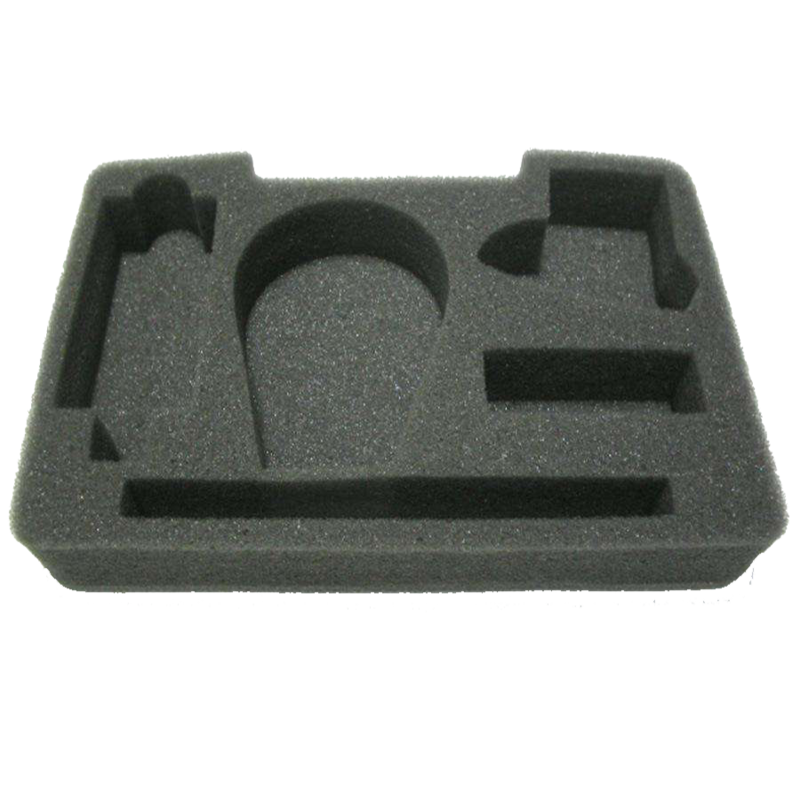 There are several ways for shaping EVA foam tray as below. ESD Foam Carving As customer’s requests, we shaping the EVA foam by carving using the CNC Machine, the size is accurate and quite small tolerance. All the corner is not rectangular,but with radians. With this CNC carving, the foam tray quite beautiful, but price is higher. Cutting EVA Foam Cutting the foam by straight cutting Machine or wire cutting machine, economic way for cutting, usually used for cutting the foam sheet. EVA Foam Molding Cutting the foam by pouching machine with the correct mould. Usually used for the small thickness foam tray or sheet , small tolerance, also a economic way. 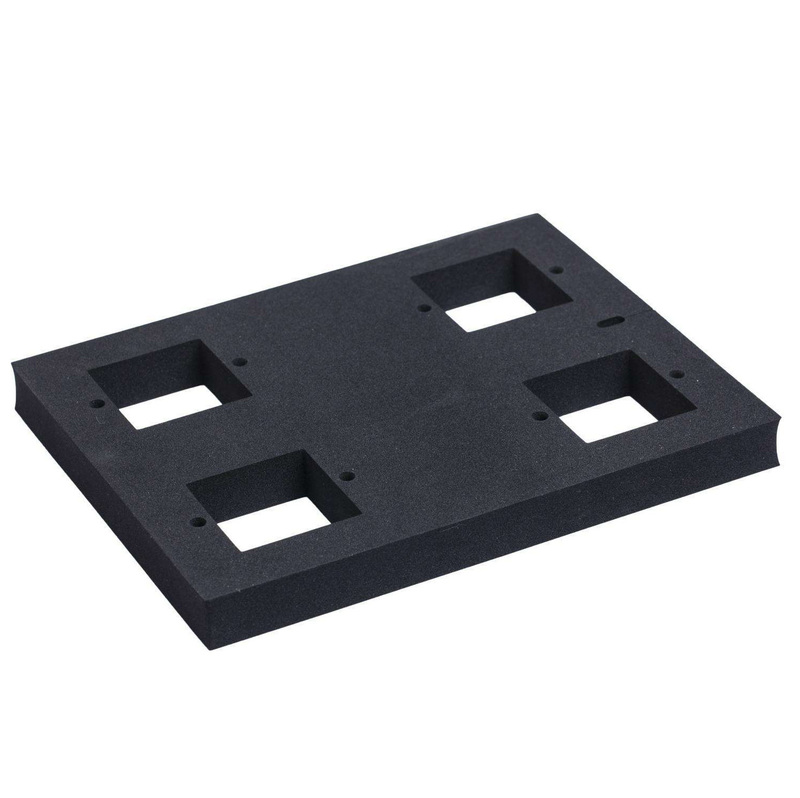 All kinds anti static EVA foam Tray shapes: As different customers requests, we can make different shapes by carving, die-cutting or other ways. such as Carving ESD EVA Foam Box,ESD EVA Foam Insert,PP Box with ESD EVA Foam, Tool Box with EVA Foam Insert,Die Cut Conductive EVA Foam Insert and so on. EVA Foam Pictures as below. 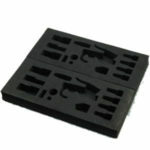 Anti static EVA Foam tray is a new type of environmentally friendly plastic packaging materials. 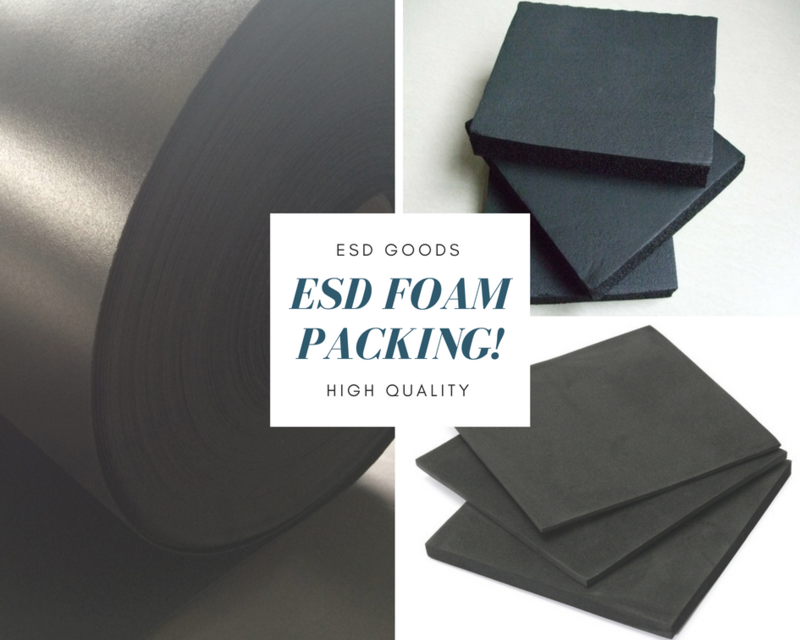 EVA rubber and plastic products through the design and processing, its shockproof performance is better than other polystyrene as raw material (foam) and other traditional packaging materials. 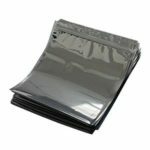 Compared to traditional shockproof packaging, EVA Foam can be cut, molding, but also because of its density difference is larger, can have a wider range of applications. 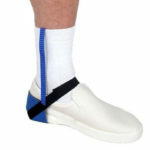 Environmental protection, with good moisture-proof insulation, cushioning, resistance to chemical corrosion. Non water absorption, non-toxic characteristics. LCD Panel Production assembly line, such as display screen, Control circuit, control module, back light module, etc. Workshop turnover, such as the components turnover of mobile, phone, 3G terminal, computer/especially notebook computer, optical electronic parts. Mini worktable for assembling small devices, which are sensitive for ESD.